Around the world, M Resort (Merenas) is known for luxury and quality. 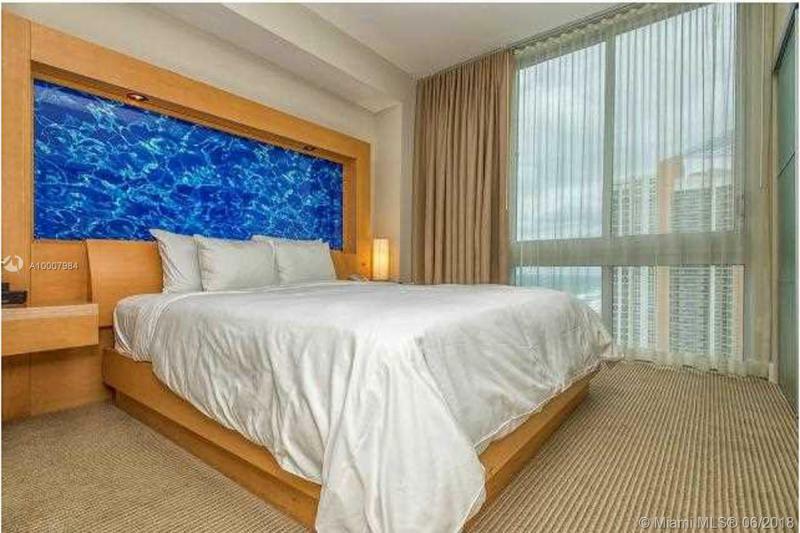 Prospective buyers will find that the M Resort in Sunny Isles Beach is no different. This luxurious property offers an incredible range of amenities and benefits for owners. However, it also provides a central location for those who enjoy shopping, dining and nightlife. 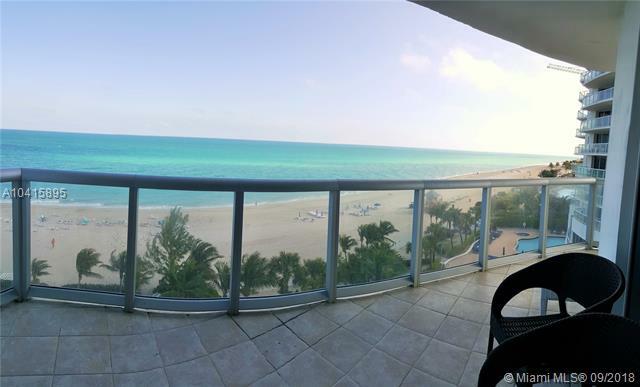 Sunny Isles Beach is set within just a few minutes’ drive of areas such as the famed Shops at Bal Harbour, as well as South Beach, the center of Miami and Fort Lauderdale. Owners will find easy access to any sort of diversion they might want. Of course, the property features a wide range of amenities for owner enjoyment. The covered parking area ensures that owners are able to reach their vehicles without having to deal with rain or inclement weather, while the valet parking is an excellent option for those who simply want to relax and enjoy their time in paradise. 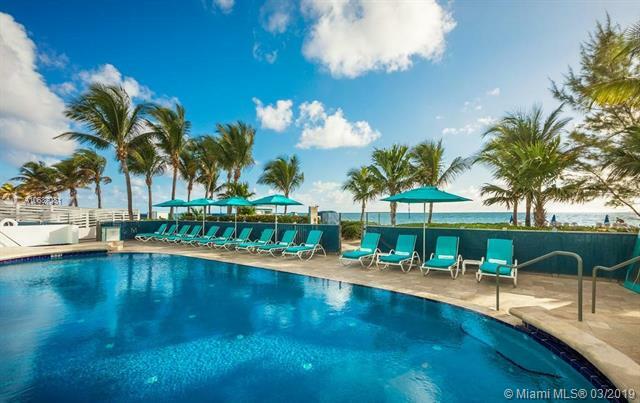 The property features an incredible oceanfront pool with an infinity-edge, which is an ideal option for recreation. Owners can also choose to make use of the cabanas, or while away the day in a hammock, soothed by soft ocean breezes. The spa and salon on property help owners relax even further, while the fitness center is the perfect place to keep up with a fitness regimen. For further enjoyment, the poolside waterfall massage area is ideal, though dining in the signature beachfront restaurant is also an excellent option for owners. The business center on property is fully equipped for any need, ensuring that owners are able to take care of day-to-day business and never leave the property. For a quick drink, the lobby bar is the best choice for owners. 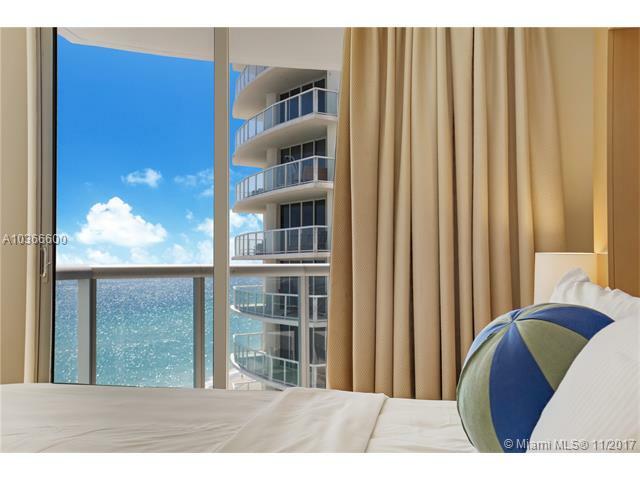 Each residence on property features floor to ceiling windows, as well as ocean and Intracoastal views. Owners can watch the sun rise and set all from their residence. In addition, residences feature luxury European cabinetry throughout the kitchen and bathrooms, a private safe for storing valuables, and a washer and dryer for further convenience. The marble vanities are nice touches, while the stone flooring in the kitchens and baths adds a further touch of luxury. Owners will find an incredible departure from the humdrum, everyday world with the M Resort. Each residence offers refined elegance, while the property’s location ensures that owners can reach any area they might need to in just a few minutes.